The College of the Canyons Foundation's Silver Spur Award for community service is one of the Santa Clarita Valley's most prestigious honors and the annual Silver Spur dinner event itself has achieved "must attend" status for many community-minded individuals. Each year, a selection committee pours over the resumes of dozens of deserving candidates in the difficult quest to select the year's honoree. 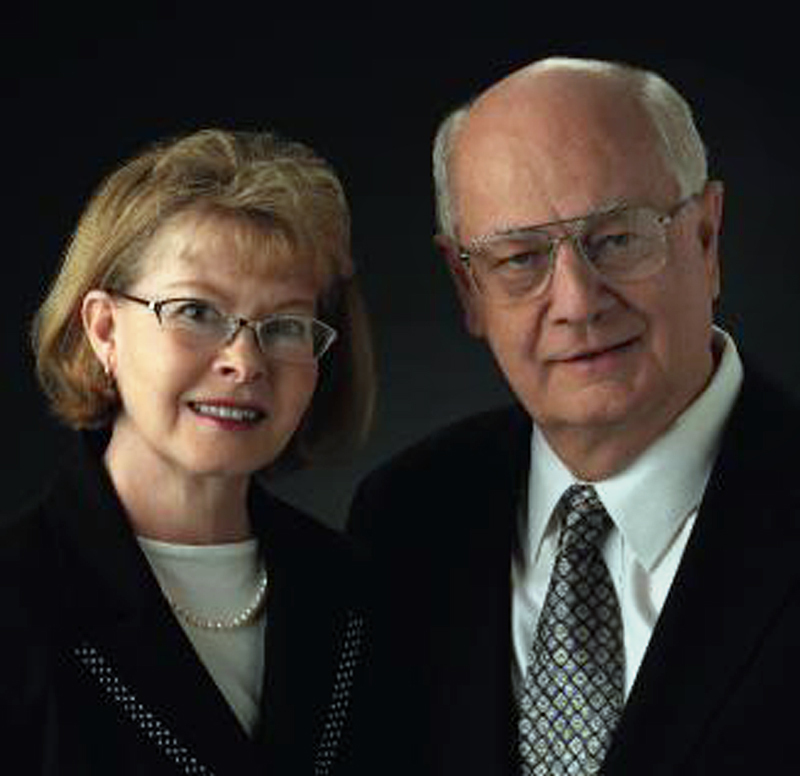 This year, Gary and Myrna Condie have been selected as the award winners and will be feted at the Silver Spur Award dinner on Saturday, March 6, 2010. This year marks the award's 20th Anniversary. The Condies are members of the College of the Canyons Foundation Board of Directors and support a number of charitable organizations and events in the community including the Boys and Girls Club, the Boy Scouts of America and the Festival of Trees among many others. The 2010 Silver Spur Celebration will return to Autry National Center in Los Angeles where it began in 1989. Guests will be able to view one of the Centers most prestigious exhibitions of the year, the "Masters of the American West" during the cocktail hour beginning at 6 pm. Dinner and the celebration will begin at 7 pm. The evening includes a dinner, live auction and a tribute video to the honorees. Tickets are still available and all proceeds will benefit the College of the Canyons Foundation and support its ability to assist students in these difficult economic times. For sponsorship information or to purchase tickets for the event, please call the College of the Canyons Foundation at 661-362-3737 or 661-362-3435.